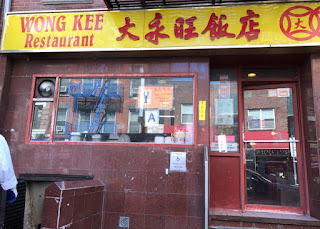 "The amazing Wong Kee, located on Mott Street between Canal and Grand, succumbed to a new landlord and rising rents. Its last day was 1/21/18." 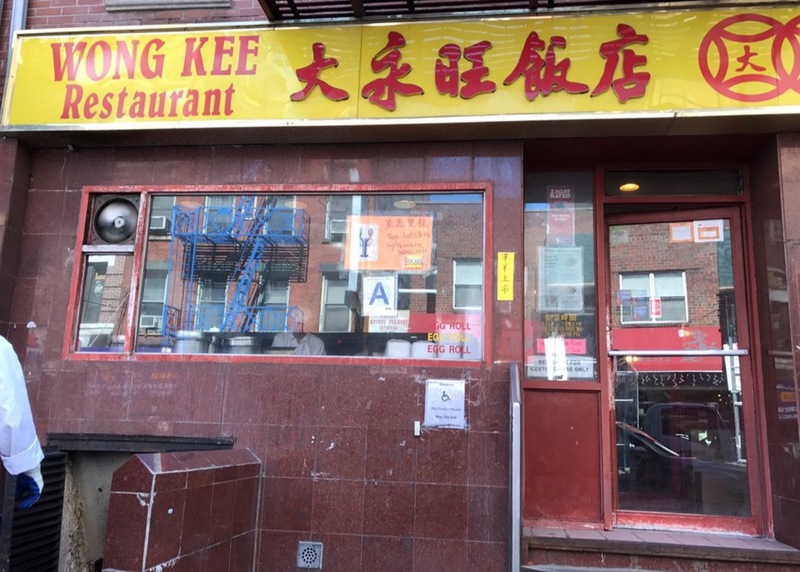 According to this video from SinoVision, Wong Kee was in Chinatown for nearly 30 years. The lease ended and apparently was not renewed by the landlord. 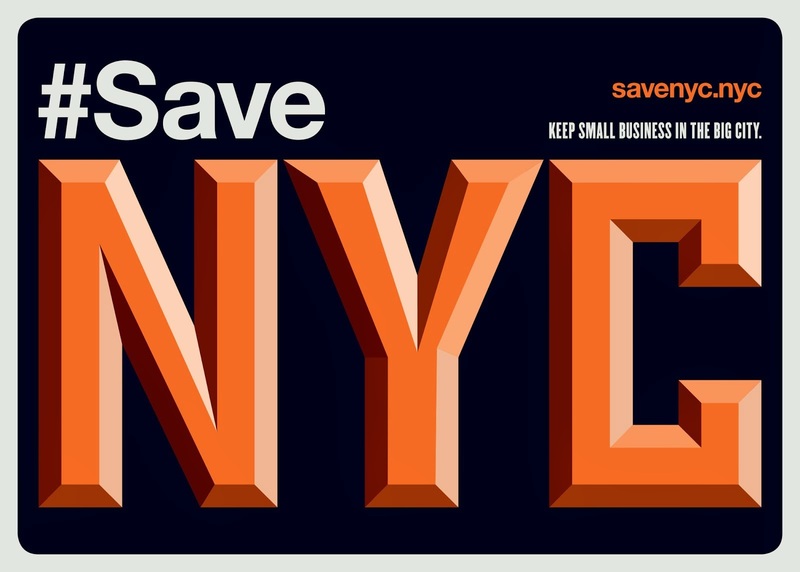 According to SinoVision, "The landlord plans to take the property back and construct a pharmacy in its place." There are already several pharmacies nearby. Gotta nurture the opioid crisis you know. The more prescriptions the merrier.